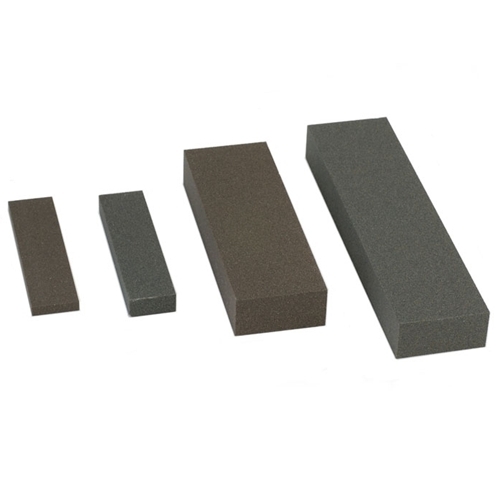 Fast cutting, man-made stones of tough aluminum oxide abrasive in a variety of shapes. 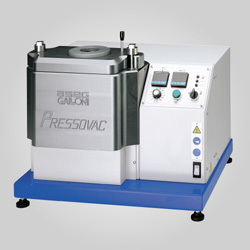 Gesswein India Stones are prefilled with oil to make cutting easier and more effective. This unique feature retards loading and eliminates the need to presoak stone prior to first use. 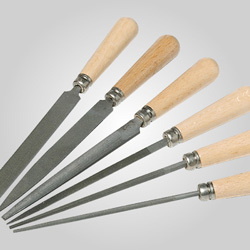 India Stones hold their shape while producing a fine, uniform finish to cut edges on chisels, gravers, knives and precision tools. 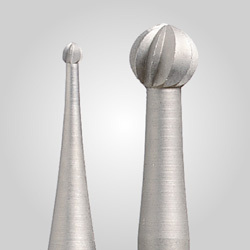 Available in Coarse (100 grit), Medium (240 grit) and Fine (320 grit).